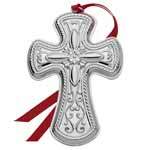 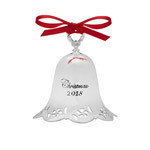 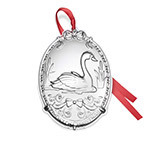 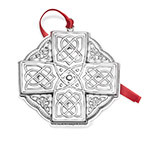 Limited edition collectible ornaments from one of the country's oldest silver manufacturers, Towle Silversmiths. 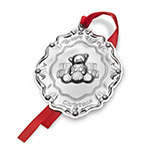 Whether it is Silver plate or Sterling, each one is individually gift boxed for easy gift-giving. 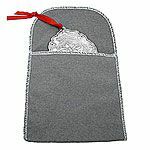 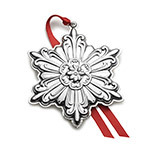 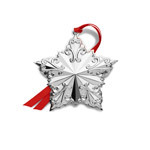 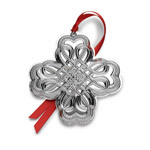 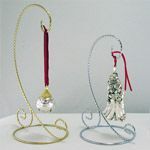 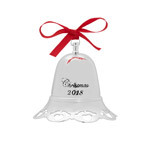 Don't wait too long to purchase your Towle Silver Christmas tree decorations; many sell out each year. 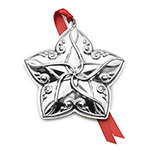 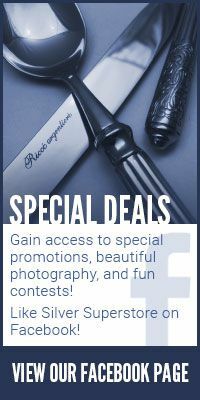 Click on an item below for complete information.